Star Truck Rental’s transportation blog STARSTREAM emphasizes the forward momentum driving today’s goods in motion. Content lights onto truck rentals, truck leasing, fleet mananagement, logistics and GPS tracking, transportation driver safety, and CDL training and testing. 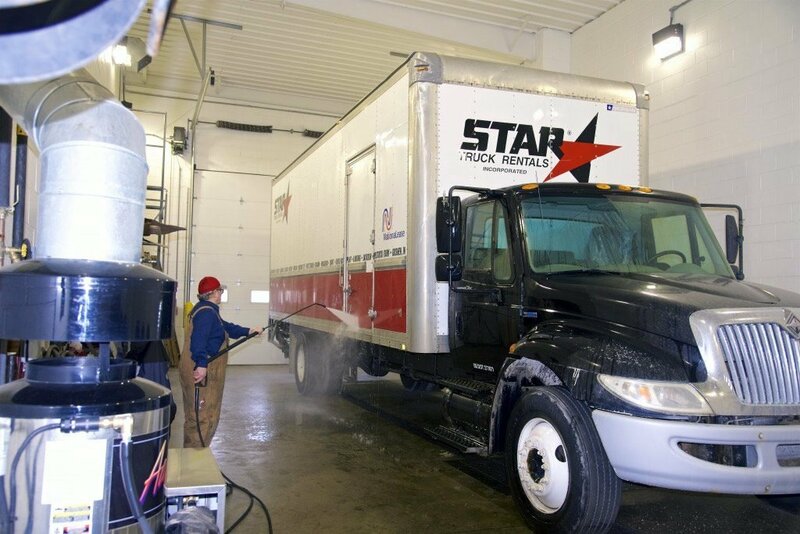 Growing businesses of all sizes, including many Fortune 500 companies, rely upon Star Truck Rental’s 150+ years of expertise and dedicated customer service from 17 locations throughout Michigan and Indiana.